Not just any auto shop can provide top-notch fleet repair. 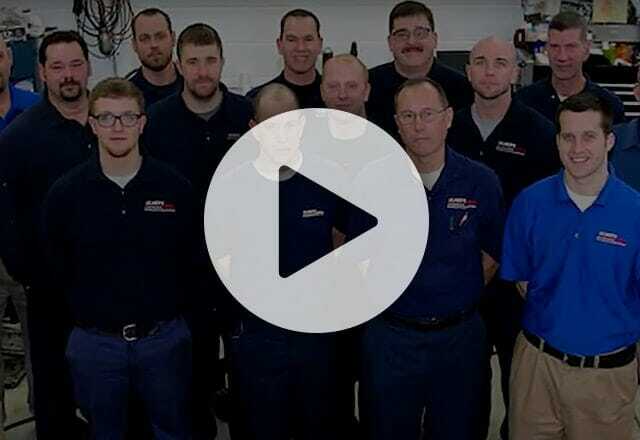 Ulmer’s Auto Care Center in Cincinnati, OH has 80 years and four generations of knowledge and expertise in auto repair and maintenance service. We understand how important it is for your fleet to be operational and out on the road; but also what it takes to keep it there. Not only will our team take care of your oil changes, tire service, and general maintenance but also factory scheduled and preventative maintenance. Our main goal is to avoid unexpected repairs, breakdowns, and time lost. Taking care of things before they become a problem is what we do best. Our team of ASE Certified Technicians and Master Technicians have the experience and knowledge to diagnose, repair, and prevent future problems quickly. By using state of the art dealership quality tools and diagnostic equipment, we are equipped to handle anything your fleet will need. Diagnosing problems rapidly allows us to stay ahead of costly repairs that can keep a car out of commission. We didn’t become an industry leader in fleet service and maintenance overnight, we have been in the Anderson and Milford Community since 1936, Ulmer’s is a name you can trust in Cincinnati, OH. Ulmer’s is proud to provide custom fleet service and maintenance plan that fits exactly what your fleet needs. The advantage of customizing your service package is that we make sure everything is covered, and nothing is neglected. 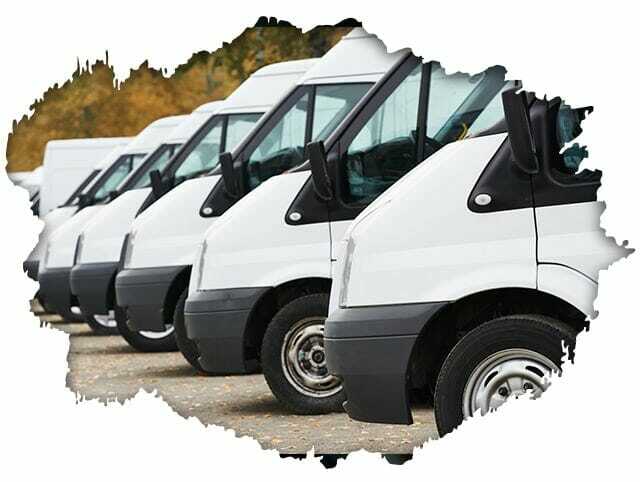 We avoid unexpected breakdowns and maintain your fleet’s reliability and performance. Timely maintenance and repair is what it takes, and Ulmer’s can do it better than anyone can. Our reputation and history in the Cincinnati area is nothing less than stellar. We have provided dealership quality fleet service and maintenance for years. Rawdon Myers has trusted us for the past twenty years and Tarvin Plumbing since the 1940’s. If that doesn’t speak volumes, I don’t know what does. We consistently provide quality auto repair and preventative maintenance. Our team will never let your fleet down. Being on the road is your business and Fleet service is ours, we welcome you to stop by our Anderson or Milford facility anytime. One of our Fleet Service Specialists will discuss a quote for a discounted service program that keeps your fleet on the road, making you money.